Other bug fixes and performance enhancements –– There are many other under-the-hood improvements every user will appreciate. 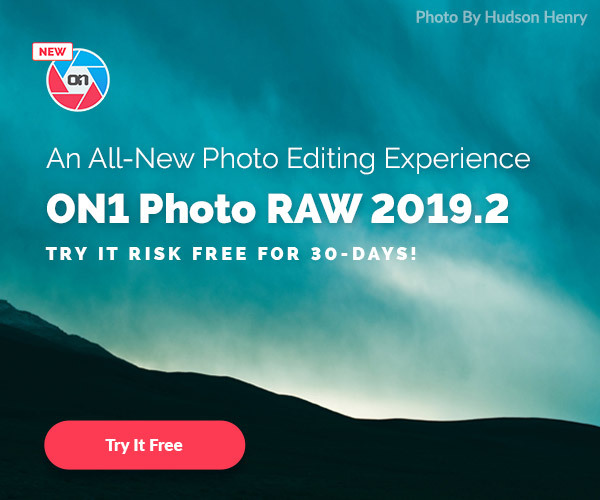 ON1 Photo RAW 2019.2 is available today for new customers for $99.99. Previous owners of any ON1 product can upgrade for $79.99. ON1 Photo RAW 2019.2 is also available as part of an ON1 Plus Pro membership for a for $129.99/year (Reg: $149.99/ year). 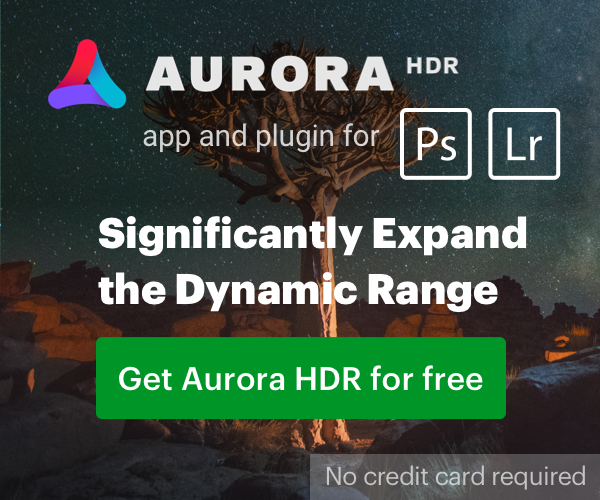 ON1 Plus Pro includes a perpetual license of ON1 Photo RAW along with in- depth post-processing and photography education from the industries best trainers such as Matt Kloskowski, Hudson Henry, Tamara Lackey and many more. I just upgraded...but, haven't had time to look around to see what's new in the .2 version. tried the AI masking, seems decent enough. Its nice to have the feature, but still find the haven't done much to control the noise on the blue band for the 80d :-/ doesn't seem like it was controlled in this version either. You're trying to correct a noise problem your camera has with On1 Software? I've played with canon's DPP, LR 6, Affinity Photo and they have quite decent control on the 80D's noise, but On1 2018.5, 2019, 2019.1 and now 2019.2 still seem inconsistent. Unfortunately it's a bit of a deal breaker for me and I can't fully switch to it as my primary processor or a replacement for LR yet. I have to regulate it to a niche product for now. It bums me out because some of their features are really good (esp controls via masking), but noise control is fundamental to me.